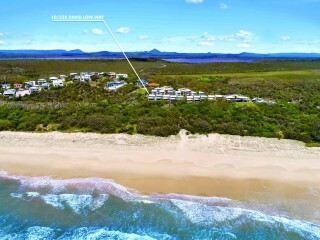 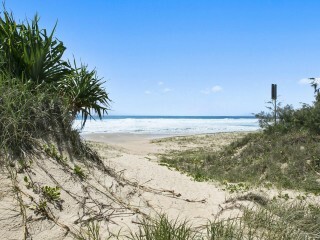 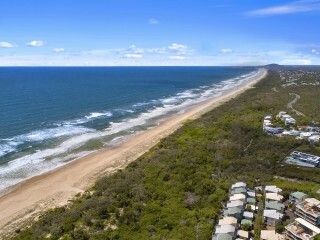 Do not look past this fantastic opportunity to secure a beachfront position. 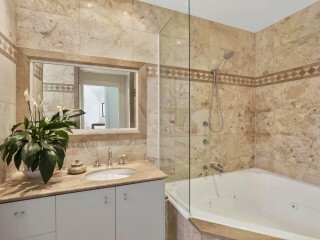 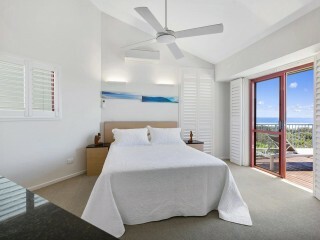 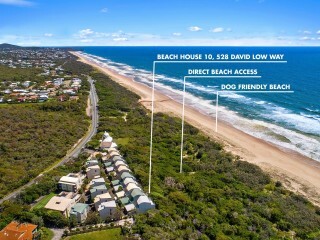 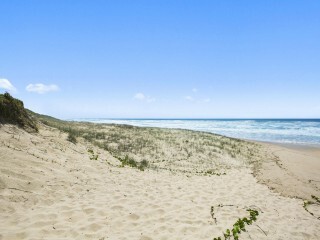 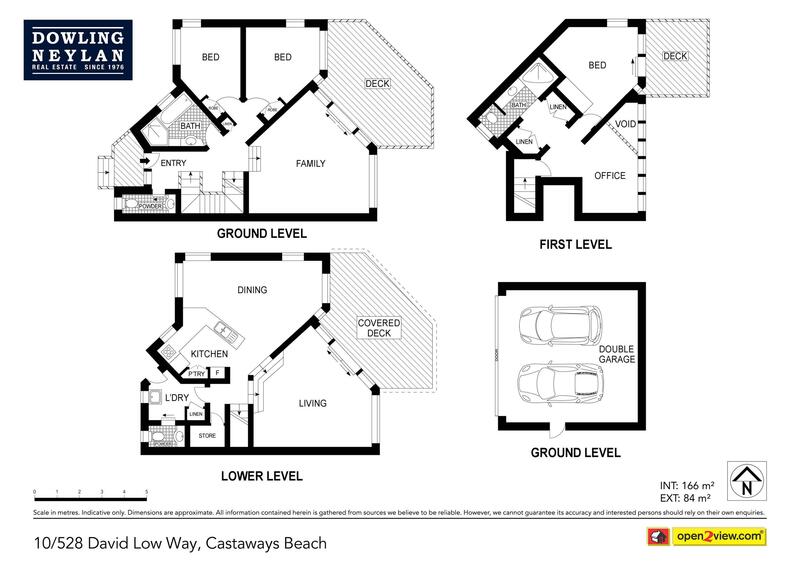 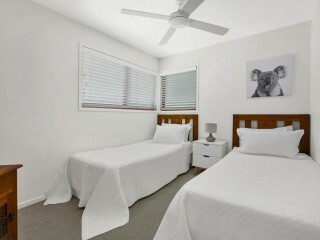 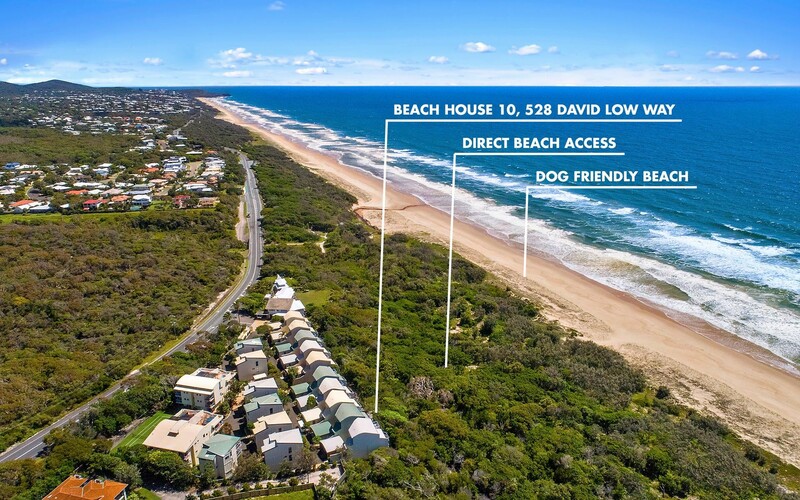 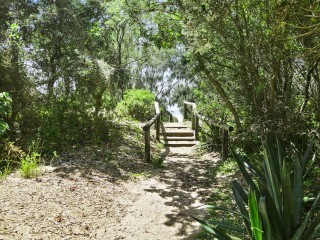 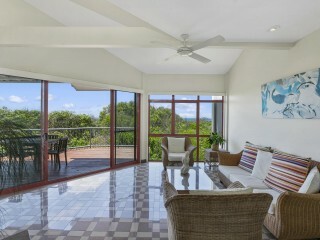 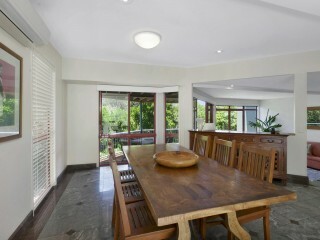 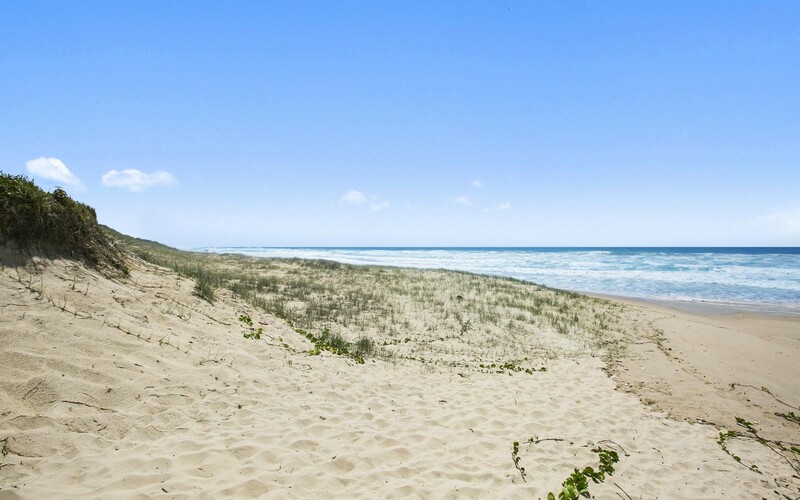 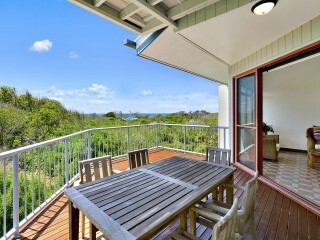 Offering exceptional value, this is the most affordable beachfront you will find. 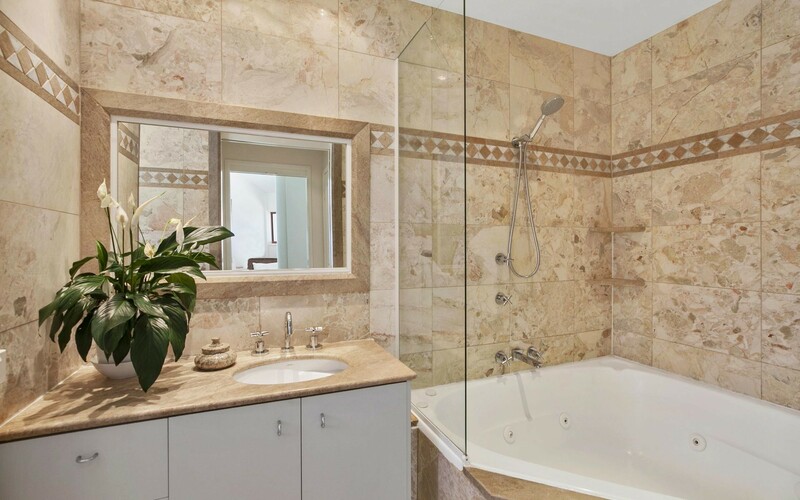 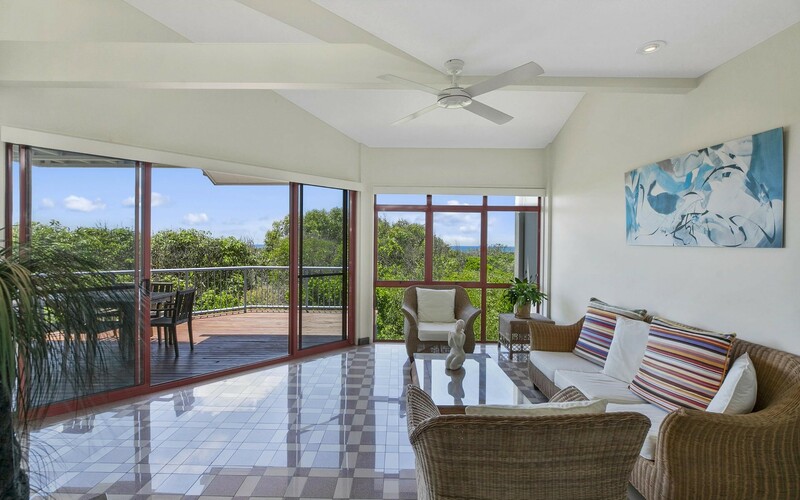 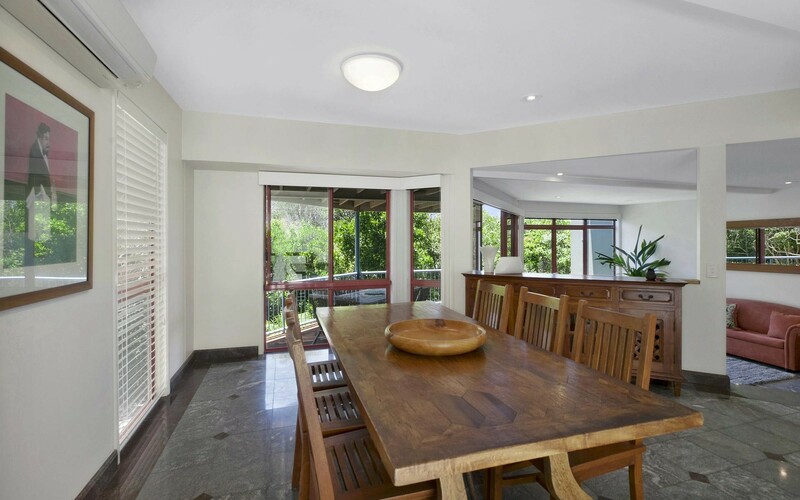 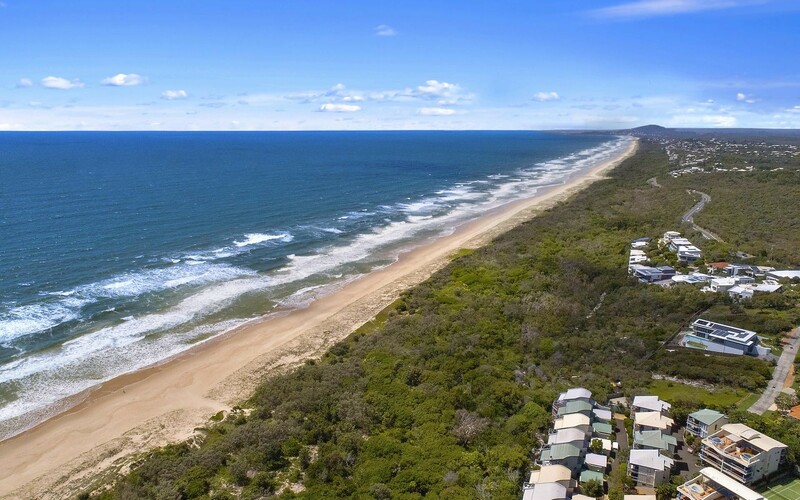 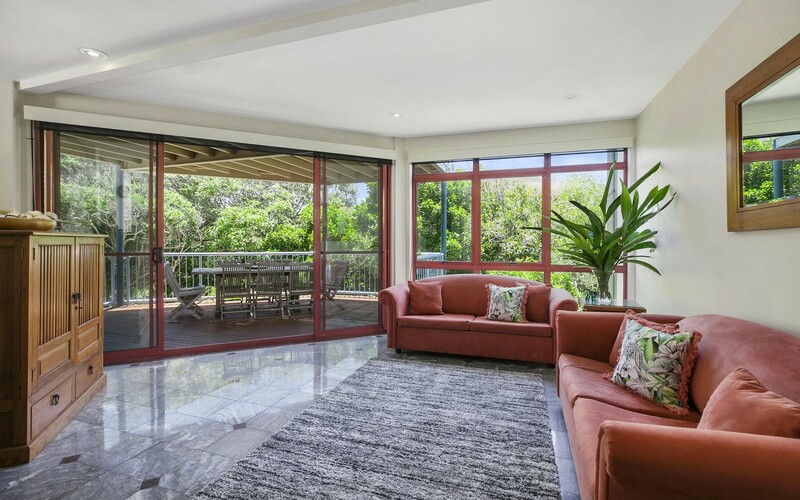 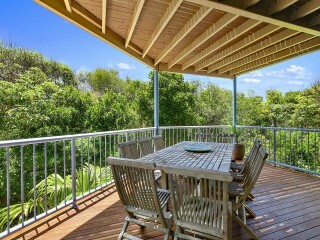 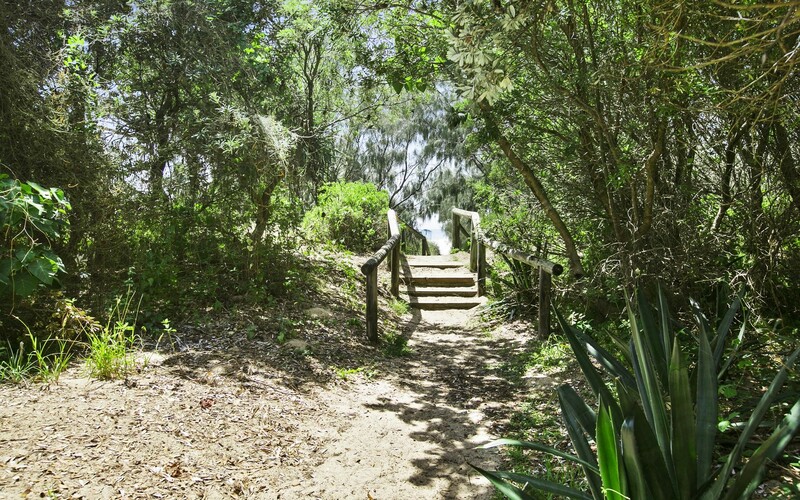 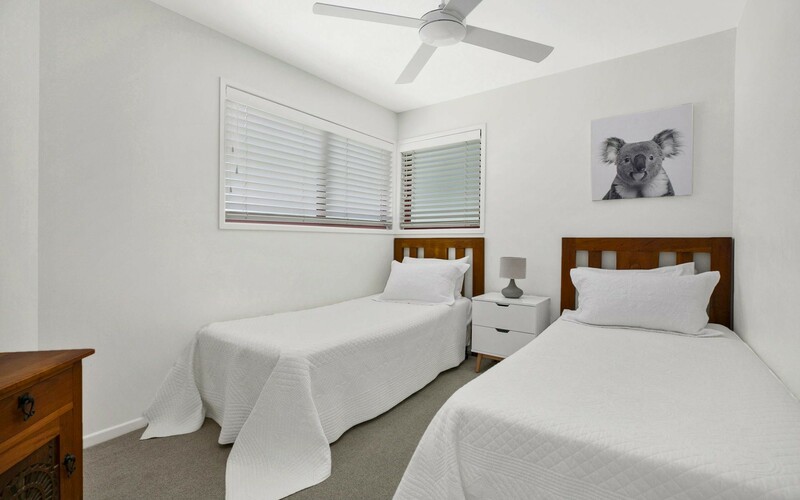 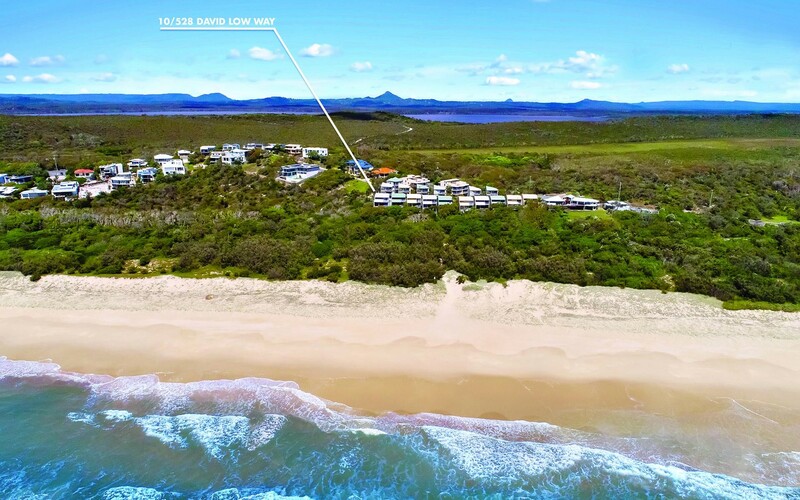 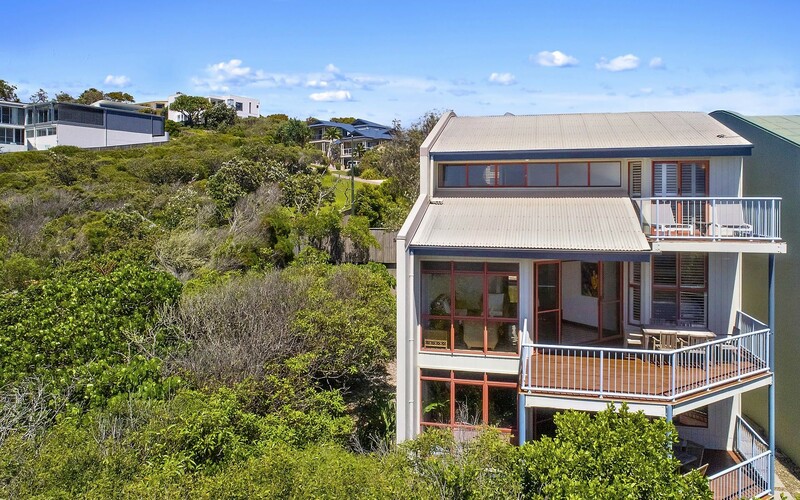 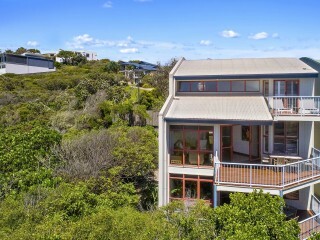 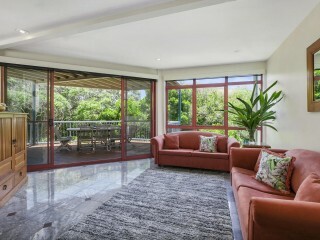 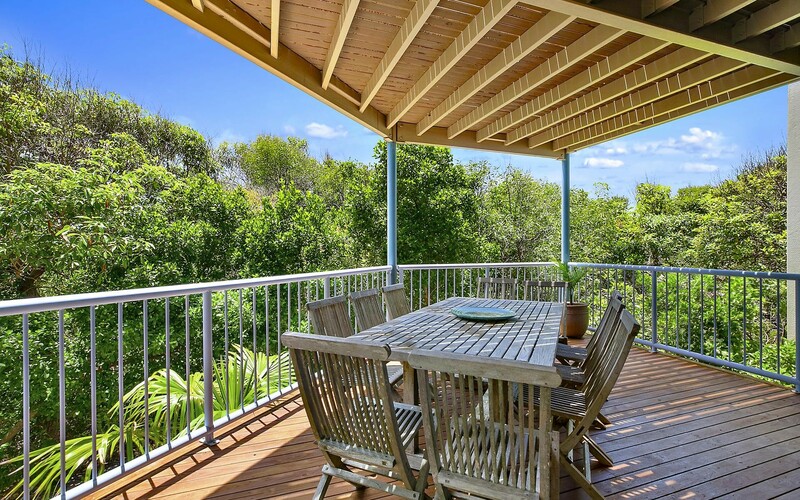 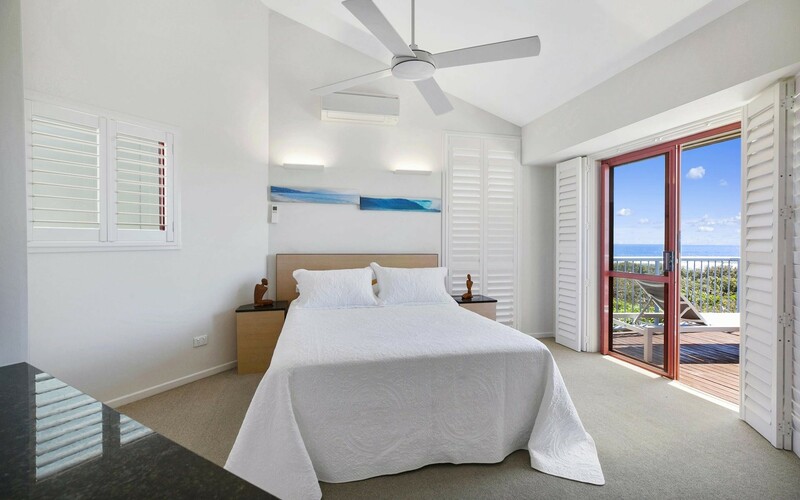 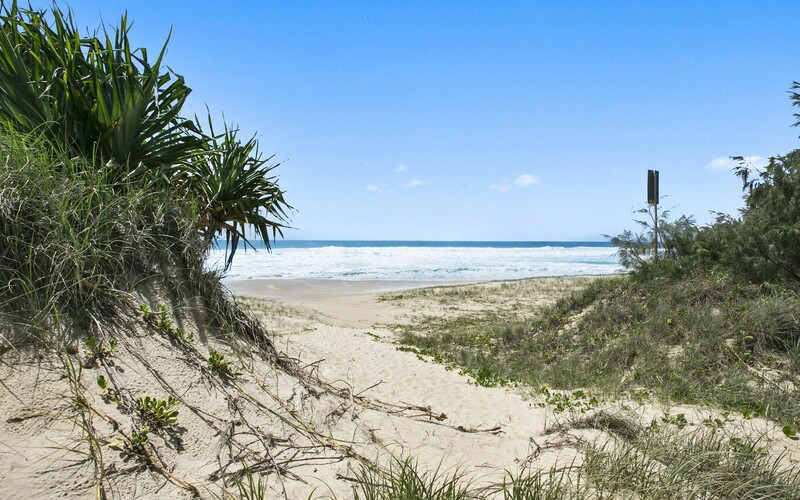 This beach house is desirably only a short drive away from Hastings Street and Noosa National Park and is literally a 1min walk onto the pristine sands of Castaways Beach. 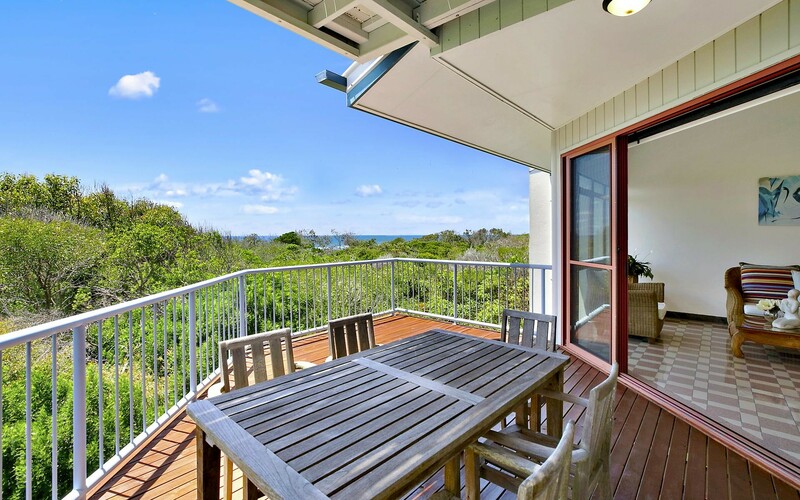 This substantial stand-alone beach house spans over three levels, has mesmerizing ocean views and is located in the small, exclusive Castaways Cove complex. 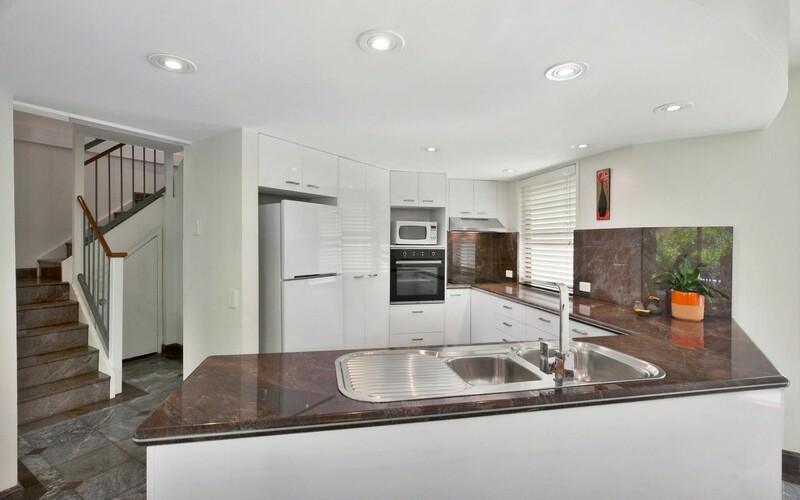 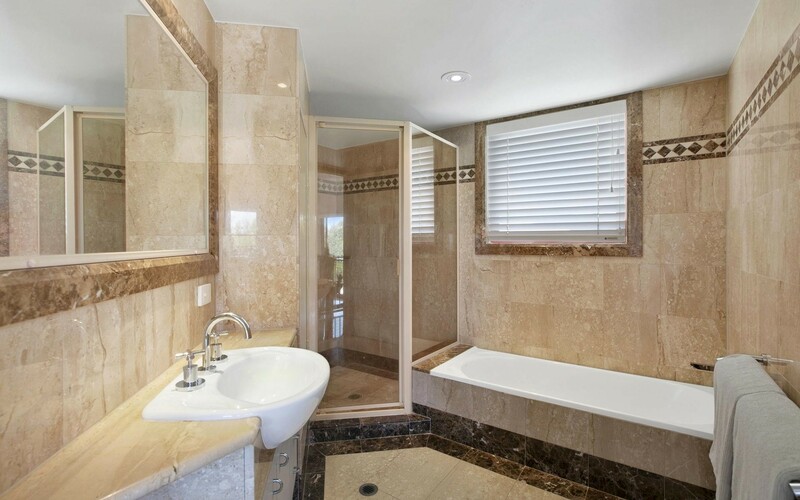 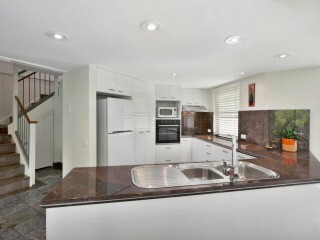 This is a rare opportunity - call for an immediate inspection.